It’s time for another behind the scenes glimpse into the duo's life. Published: 6:02 pm, March 02, 2019Words: Steven Loftin. 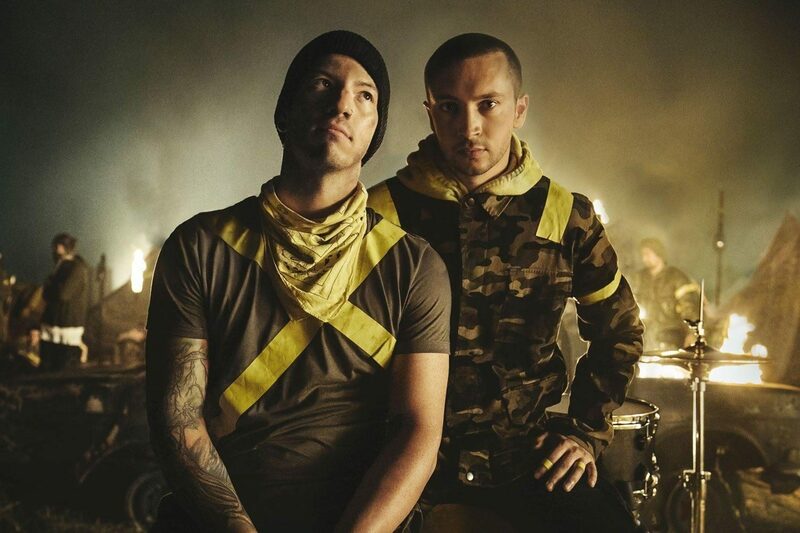 It’s time for another episode of Twenty One Pilots Bandito Tour Diary. Episode five finds the boys in Europe and on that ever-lasting quest for a perfect live performance. The duo have just started their run of UK dates supporting last years ‘Trench’, including a three-night stint at London’s Wembley Arena. Check out the full video, and tour dates, below.